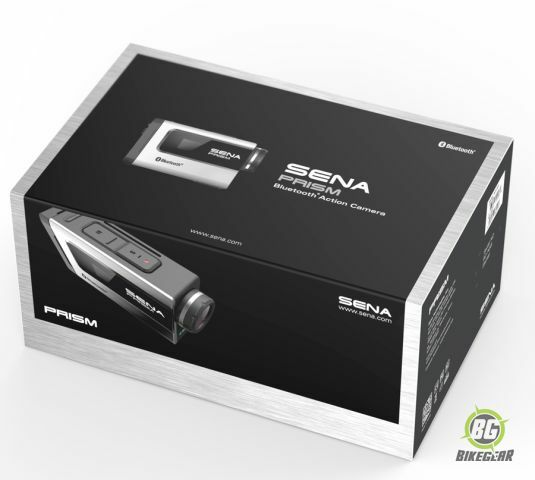 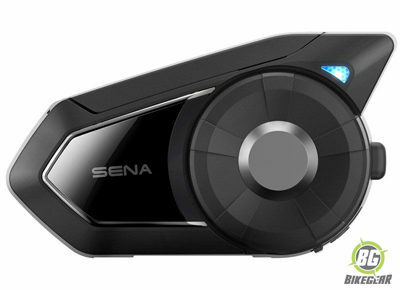 The Sena Prism isn’t just an action sports camera. 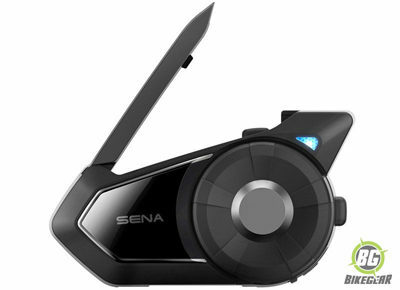 It’s the wireless recording hub of your ADV motorcycling obsession. 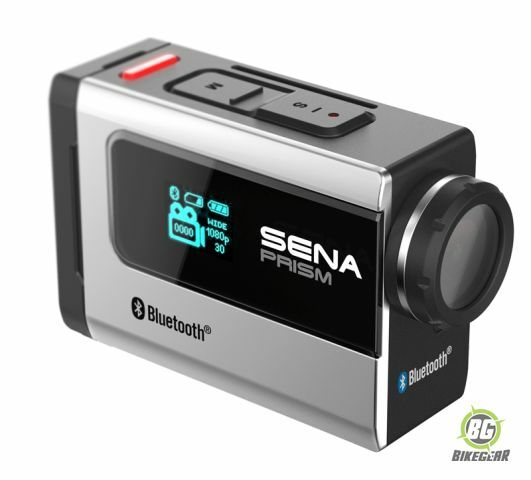 With 1080p FHD video recording with 5 MP still shot image capture and a variety of other video modes (1080p:30fps, 720p:30/60fps, 480p:up to 120fps) and photo modes (shot, time-lapse, and burst) it’s the only tool you’ll ever need to properly tell the story of how your mud-caked morning was washed clean by an unplanned river crossing in the afternoon…on your way to that majestic vista now framed on your office wall. 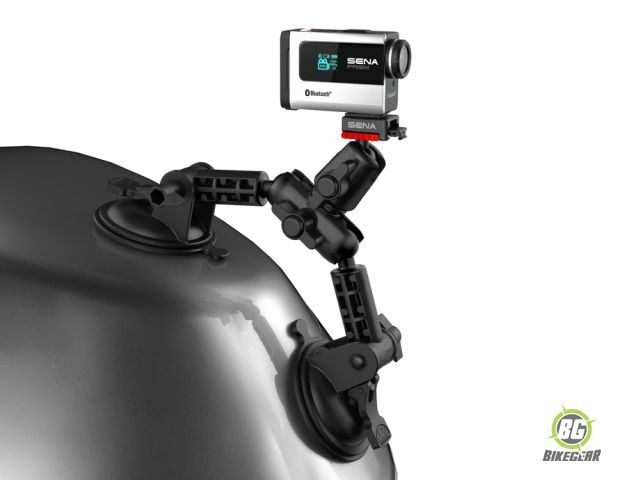 Being one of the best dash cams for motorcycle, don’t worry if you get a little wet—the Prism is water resistant right out of the box and the waterproof housing keeps the Prism safe up to 40 meters of depth. 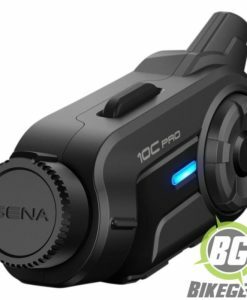 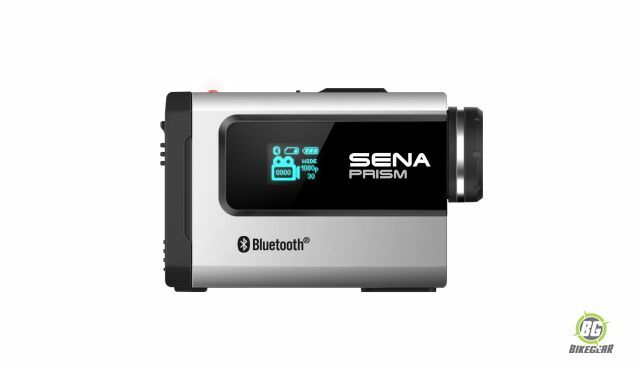 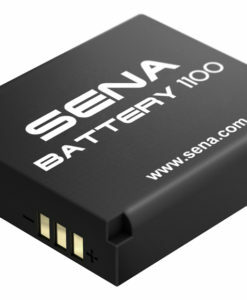 The Sena Prism pairs with virtually any Bluetooth device, but the main one you’ll want to use it with will be your Bluetooth 4.0-enabled helmet communication system. 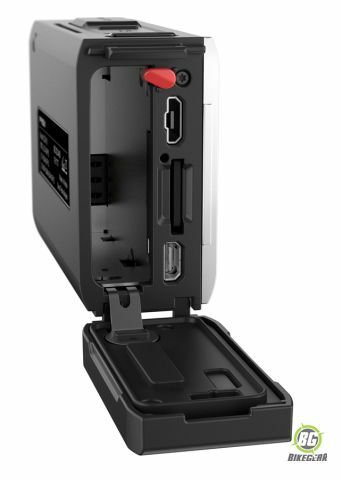 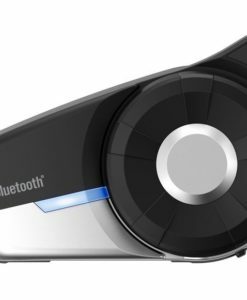 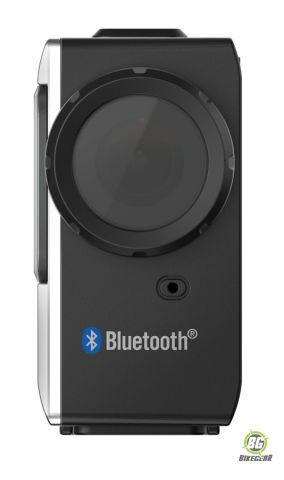 Now you’re a fully mic’d up one-man, adventure movie-makin’ crew, integrating Ultra HD Voice Recording™ through your built-in or Bluetooth®-connected mic—all on-the-fly, no additional video/audio editing needed. 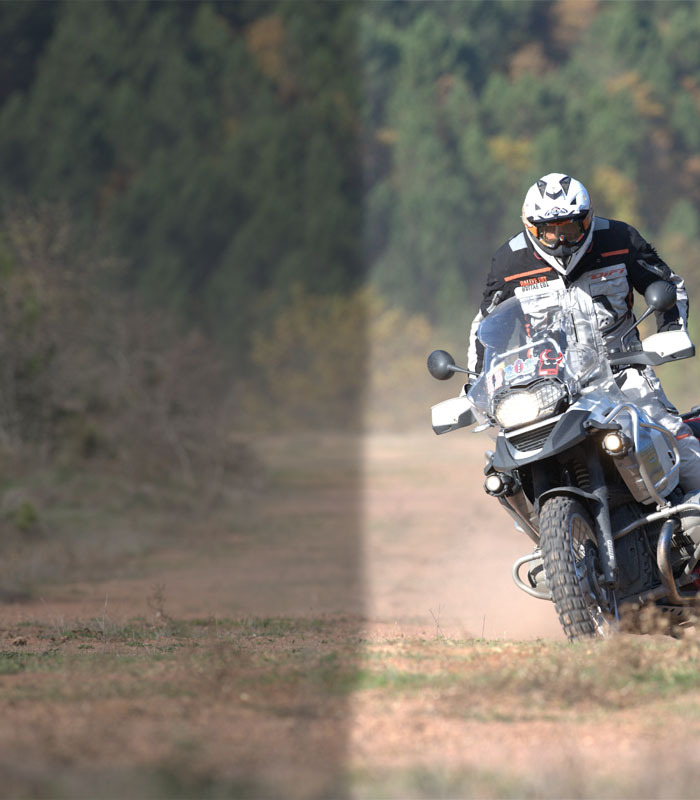 Attacking the terrain with your buddies? 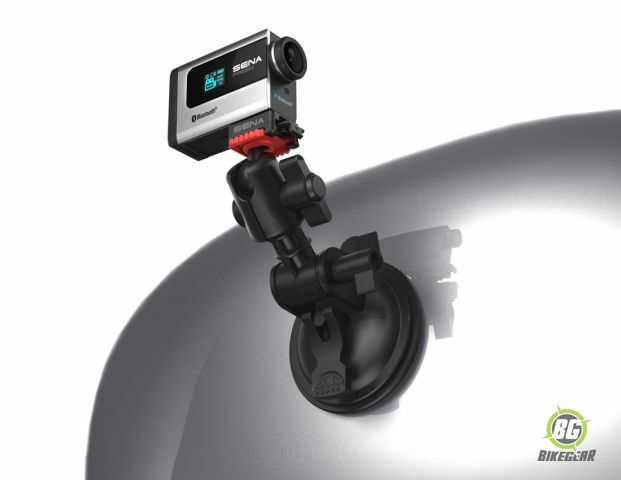 The Prism motorbike dash cam also mixes in real-time audio feeds captured from their in-helmet Bluetooth mics, creating an instantly shareable multi-track audio masterpiece that truly preserves the raw emotion and excitement of the ride from everyone’s perspective. 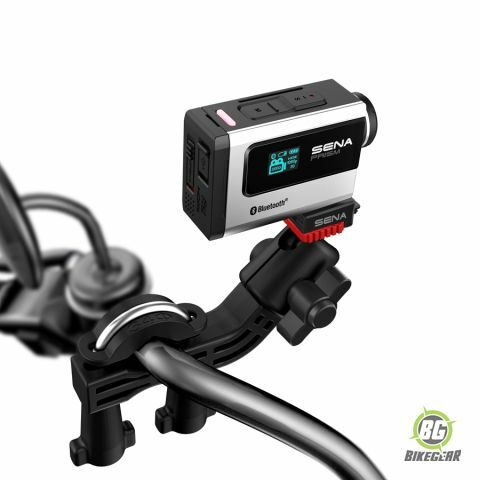 The Prism’s QRM™ (Quick Release Mount) System can be installed and removed quickly and efficiently on all types motorcycles and motorcycle gear. 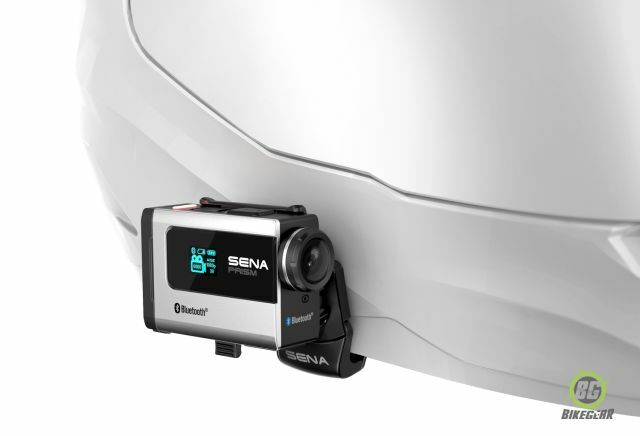 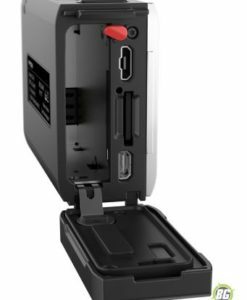 The system comes with an extensive variety of mounting hardware, including a motorcycle-specific fog lamp base, helmet clamp base, windshield base, and many other bases. 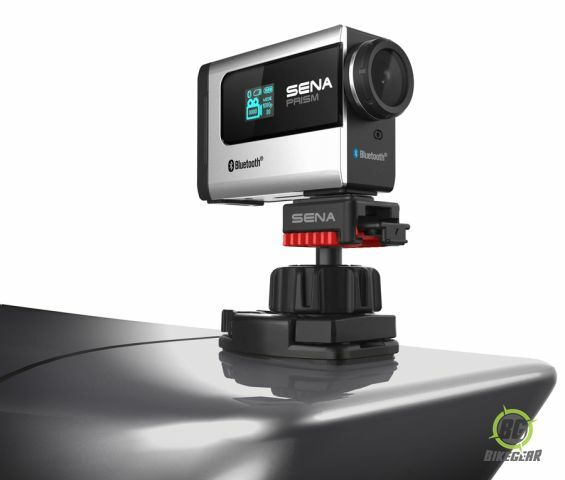 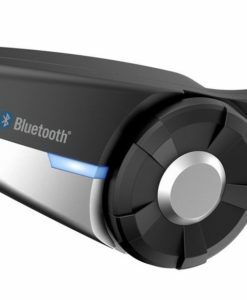 With its wide variety of mounting options, the Prism is easily one of the best motorcycle dash cams. 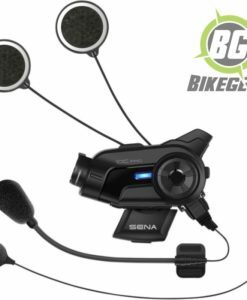 The 20S EVO is the next generation of the original 20S, with an updated design, improved intercom functionality & stability as well as the abilty to keep in touch with up to eight fellow riders.This unit is for 1 Rider and includes everything to mount on 1 helmet.